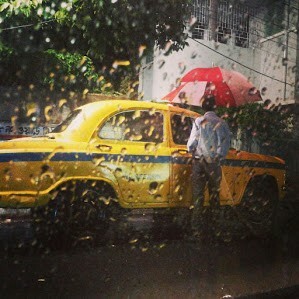 There is some old world charm to this beautiful city called Kolkata. Old Colonial-style buildings, the Trams & the bagghis, the British Architecture and ghats of Ganga add to the beauty of this City. It is a city not just known for its rich culture & heritage but also for its food. 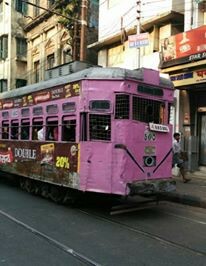 Kolkata was always on my bucket list of travelling. Some of the places touched my heart and memories of visiting them have been engraved on my mind forever. While in Kolkata do visit the Bara Bazaar, known for its wholesale markets for shopping. The narrow street lanes, that remind you of the movie Kahani, also host the hawkers & the street food available there is yummy. 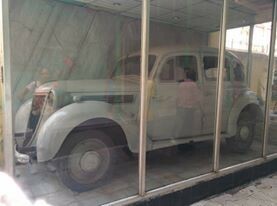 I loved the fact that Netaji Subash Chandra Bose’s House has been so well maintained. His foot prints of how he escaped while under house arrest, the letters (that are now framed & hung on wall) which his elder brother wrote to him, his car, his bed & some of personal belongings like uniform that he wore & are so well preserved. While reading those letters, I realised that corruption was an evil which was faced even during those times. The house of Raja Ram Mohan Roy, which is now converted into a museum for Kolkata Police is yet another well maintained place and should be considered an example for many cities to have such similar places. It describes the works of hardworking Police force of West Bengal. They have maintained the arms & ammunition and described some of the most complex cases that have been solved by them. 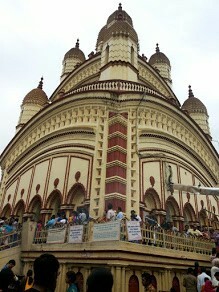 The Belur Math & Dakhineshwar temple surely is a delight for anyone who is on a spiritual path. In the campus of Dakhineshwar temple, you also get to visit the room where Sri Ram Krishna Paramahansa used to meet his visitors and I loved every bit of my time spent in these two places. 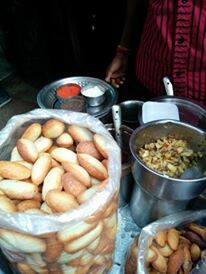 As I said Kolkata is a Paradise for foodies. There was this restaurant called 6Ballygunge place, where we had an authentic sumptuous Bengali meal. 6Ballygunge place is a restaurant with beautiful interiors, you can see a gramophone, some real good art work on the walls. I was told it’s a favorite place for many well known people. Day to Day life seemed slow; not the kind of mad rush you experience in other metros. I found the people of Kolkata really cool & content and bestowed with immense patience. You may call Kolkata a city of bookworms, a city of culture & heritage a city of foodies but to me Kolkata will always remain a city of joy, the joy that you get from travelling to an unknown destination and exploring it. Originally published at namitabohara.wordpress.com on May 21, 2015.